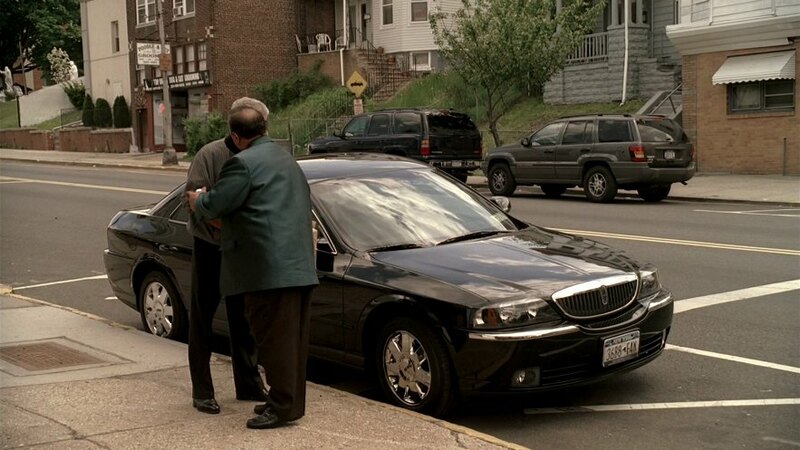 IMCDb.org: 2005 Lincoln LS in "The Sopranos, 1999-2007"
Phil Leotardo's (Frank Vincent) new car in Series 6, appears briefly in a few episodes (can sometimes be spotted in the background when Phil is meeting Tony). His previous car was a Town Car /vehicle_26407-Lincoln-Town-Car-1998.html isn't this a bit of step down? I own one of these and it certainly isn't a step down in terms of engineering.